It’s the time of year when media outlets big and small think they can tell you what to drink with your holiday feast. Every angle will be explored, from pairing wine with cheeseball appetizers to leftover turkey sandwiches and everything in between. The real answer when it comes to holiday drinking is that there is no real answer. Why not abandon the anxiety that comes with the attempted “perfect pairing” and just drink good wine? 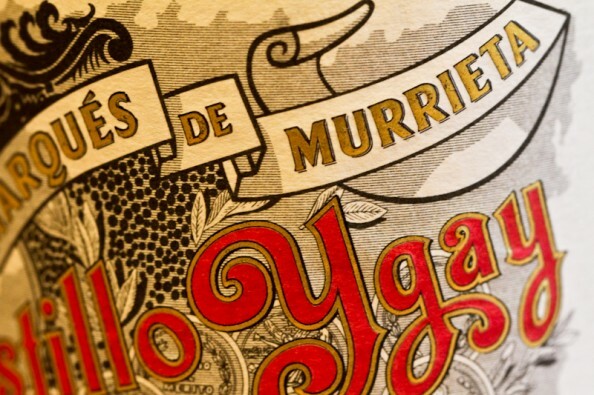 One of the most famous names in Rioja, Marques de Murrieta was founded in 1852 and has been producing consistent, quality wine since. Only the finest vintages from select parcels of the 300-hectare Ygay Estate are used to make the Gran Reserva Especial. The grapes are a blend of mostly Tempranillo with a small portion of Mazuelo from vineyards located 500 meters above sea level. The Ygay estate is situated in the Rioja sub-zone of Alta. A continental climate and higher elevation vineyards, along with predominantly clay calcareous soils, are responsible for creating long-lived wines with great concentration and complexity. 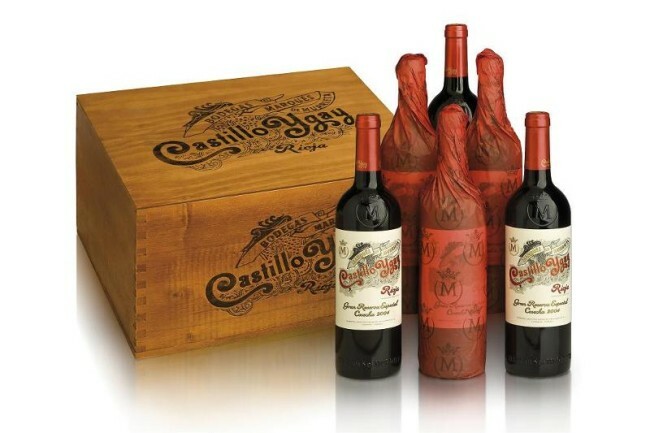 Robert Parker’s Wine Advocate (95 pts) says the 2004 is “a Rioja speaking of its place with eloquence and clarity”. Aromas of cherry and plum eventually turn into a leather satchel full of spices. A mouthful is full and rich but not heavy, with a superbly incorporated structure of acid and tannin. There is freshness and vitality and also a whisper of ancient things. Obviously, we think the 2004 Castillo Ygay is drinking fine right now but it is a true vin de garde that will develop in the cellar for at least another fifteen years. It’s remarkable that this classic Rioja is only a fraction of the price compared to some of the more aggressive newcomers in the region. Add attractive packaging to the abovementioned and you have the perfect wine gift – for a holiday dinner party, for a loved one, or simply for yourself.